In this article, the Mathematics experts bring to you Rajasthan Board Class 12 Mathematics Solved Question Paper 2017. Students preparing for upcoming board exams will not only get the solutions of the questions asked in Mathematics Question Paper 2017, but they will also know how to present their solution in the exams. Solving previous years’ question papers is one of the best ways to check your preparation. 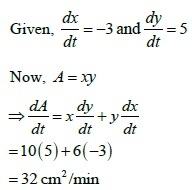 Before checking the solutions given in this solved paper, students must solve the question paper by their selves. Note: There were internal choices in Q. Nos. 11, 12, 15, 17, 29 and 30. Students need to attempt only one of the alternatives in these questions. Why should students refer Rajasthan Board Class 12 Mathematics Solved Question Paper 2017? To know how to write perfect answers in board exams. To get stepwise solution for all the questions. To know how to present figures wherever required. Find the Cartesian form of equation of the line passing through the points (1, 0, 2) and (4, 5, 6). If a line makes 120°, 45° and 90° angles with the x, y and z-axis respectively then find its direction-cosines. 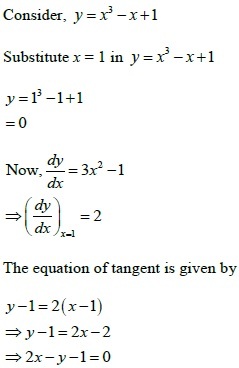 Find the equation of the tangent to the curve y = x3 − x + 1 at the point whose x coordinate is 1. The length x of a rectangle is decreasing at the rate 3 cm/minute and the width y is increasing at the rate 5cm/minute. When x = 10 cm and y = 6 cm, find the area of the rectangle. 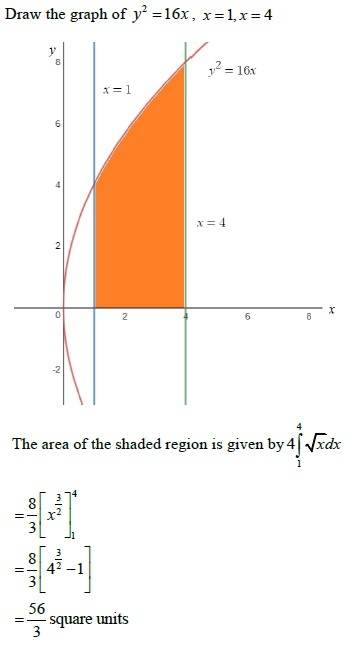 Find the area of the region bounded by parabola y2 = 16x and the lines x = 1, x = 4 and x-axis in the first quadrant. Given three identical boxes I, II and III each containing two coins. In box I both coins are gold coins in box II both are silver coins and in the box III there is one gold and one silver coin. A person chooses a box at random and take out a coin. 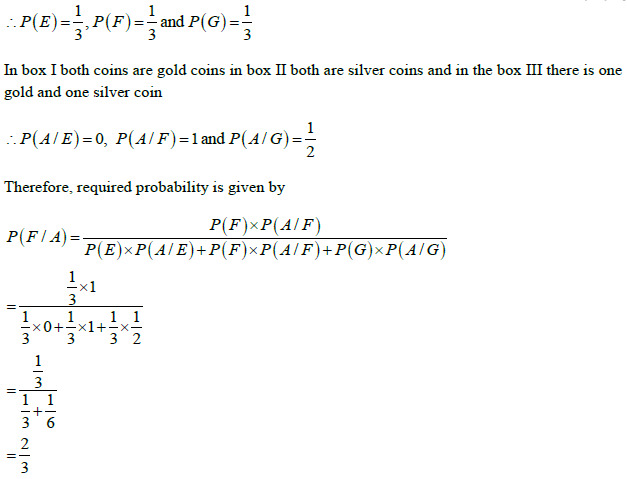 If the coin is of silver what is the probability that the other coin in the box is also of silver. 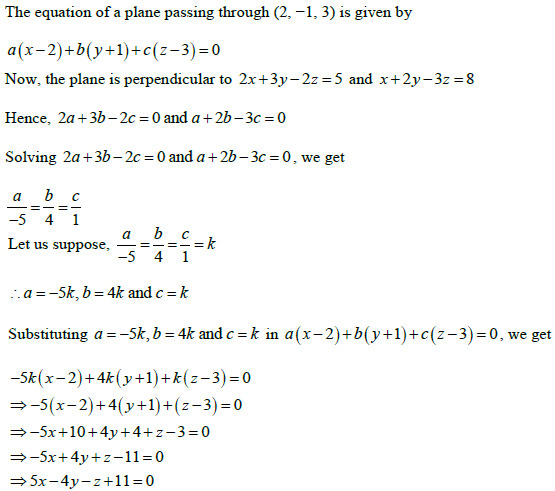 Find the equation of the plane that contains the point (2, −1, 3) and is perpendicular to each of the planes 2x + 3y − 2z = 5 and x + 2y − 3z = 8.